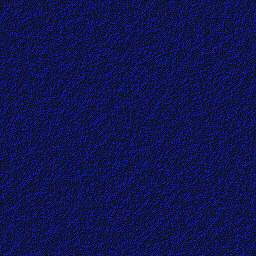 These are the fish that the fishermen seek. The poster presents outstanding original illustrations of bass, perch, trout, and all the other popular species. Species are listed by both common name and biological name, accompanied by average length and weight. 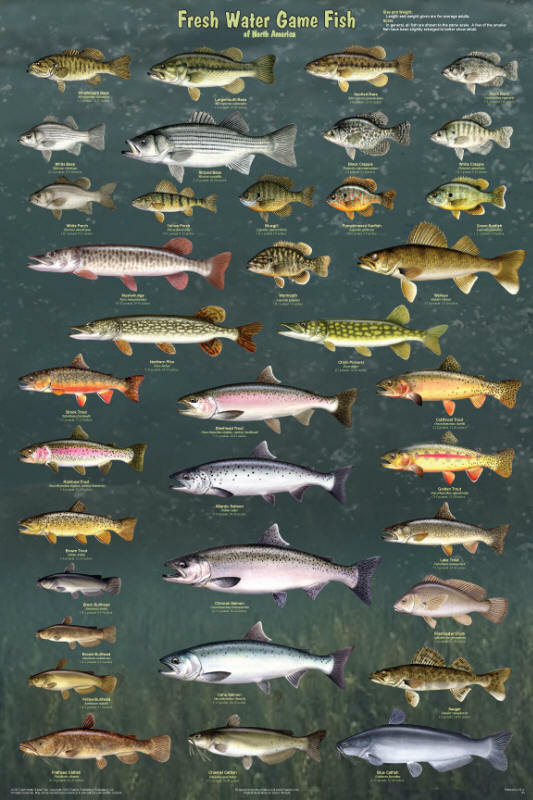 Both of our game fish posters show only species found in North American waters.